I’d like to take a look at a few things in this article as it relates to how you can successfully use a blog to build your brand. You know your business better than anyone else, or at least you should. A blog can (and I believe should) be used as a the main hub to your already existing social platforms, such as Facebook, Twitter, YouTube, LinkedIn, Google+, etc. By providing your audience with helpful information as it relates to your product or service, you will inevitably establish your brand as an authority figure. I find that in order to be effective with your blog, a weekly post is ideal. If you’re up for the challenge, make posts several times a week, and if you are a BOSS, make posts several times a day. Now before you start screaming that you don’t have time to post daily, There are definitely some things you can do in order to reduce the amount of time you spend on your blog. If you are interested in some techniques or methods, drop us a message on the contact us page with the name of this blog in the subject line, or simply leave a comment below. Yah, that famous saying “if you build it, they will come”, in the world of blogging may never ever be true. Yes there are some instances where the topic is hot and people are searching for what you post, and the almighty Google algorithms finds your blog, indexes it and blah blah blah. But the true is this is a rarity. From my experience, there is a degree of promotion you need to do in order for people to know your blog exists. Using social media, developing anSEO strategy, posting trending topics as it relates to your products and services, all will help with getting people to visit your blog. There are a few technical terms (or not so technical) for these methods such as SEO (search engine optimization), SMO (Social Media Optimization), Funneling; or more simply said, ways to drive traffic to your website. All in all, a well put together blog will serve to establish your business and your brand as an authority figure. So why is this important? Well, first of all it will help to answer a lot of questions your potential customers/clients may have about who you are, what you offer, and the types of topics you are versed in. Secondly, at the end of the day, more traffic to your blog, or blog via website, means potentially more money in your pocket. Shoot us a message with the title of this blog in the subject line with your questions and inquiries. If you’re ready to get rolling and would like to get a blog, or start using your blog build your brand and drive more traffic to your business. Again, shoot us a message with the title of this blog in the subject line. 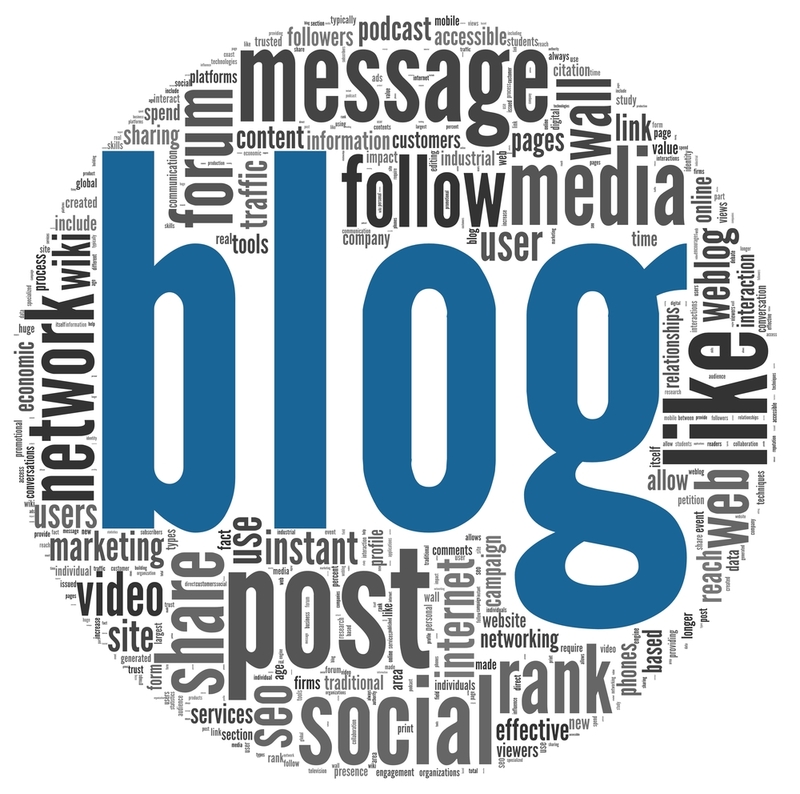 Describe the type of blog that you have or are looking to develop, andinclude promo code: MYyBlogNOW-Dec2013, and receive a 20% off our services as it pertains to your blog.